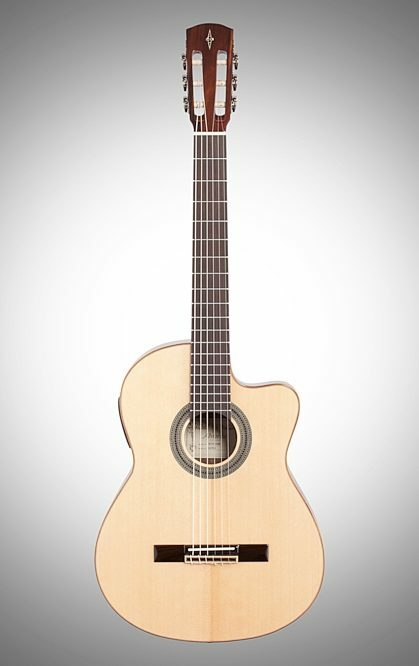 The Alvarez CC7CE Cadiz series of nylon string guitars evolved from an intense study of some of the worlds great Spanish luthiers such as Ramirez and Torres. Everything about them is carefully considered and purposefully chosen. 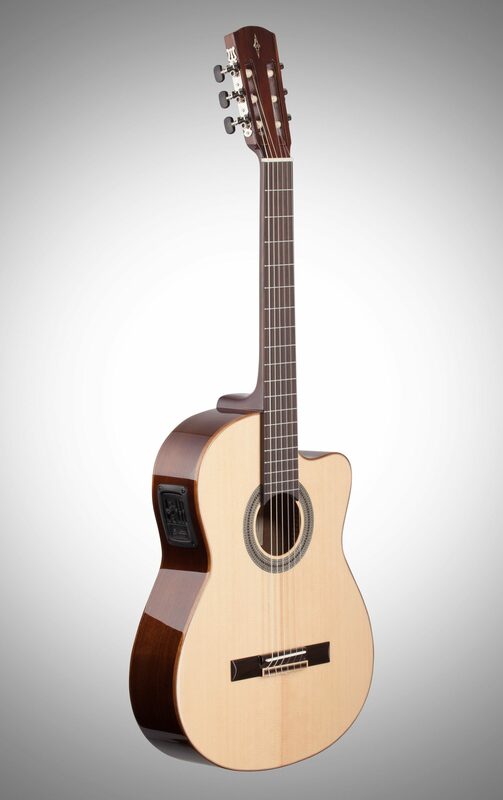 The body shape is different to classicals they've made in the past - slightly taller, slightly narrower, and more elegant. 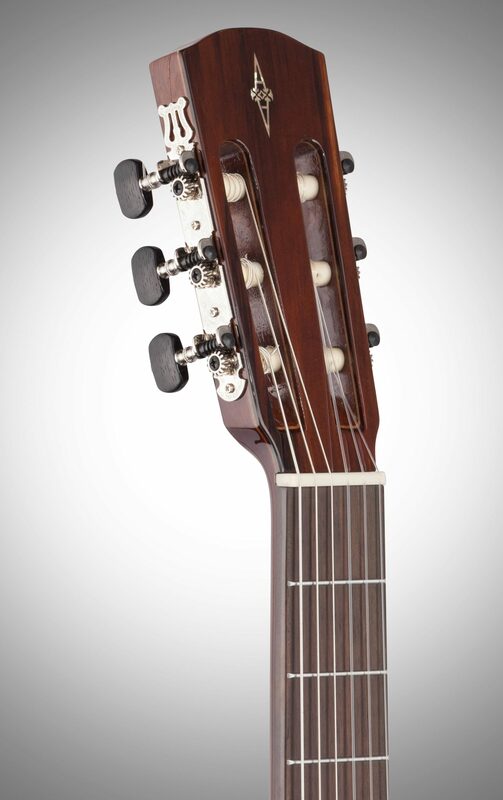 Unlike traditional Classical guitars, the Hybrid models do have a truss rod to allow for relief to be adjusted on the radiused fingerboards. 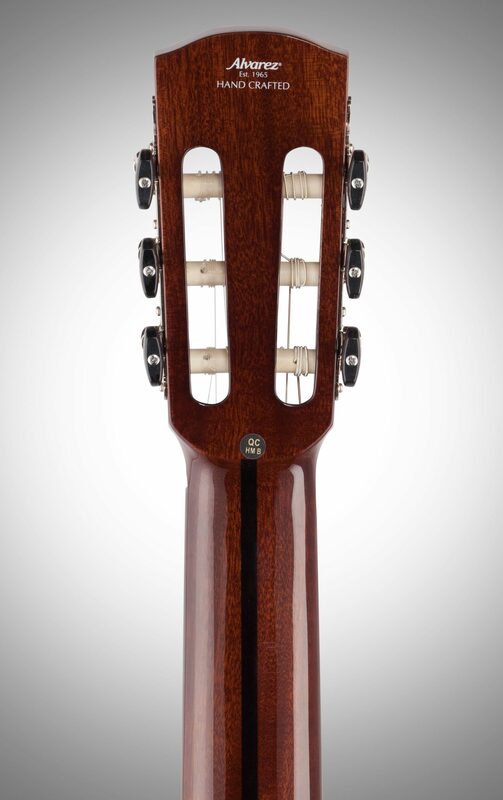 CDIZ models are also made with a Spanish heel neck joint. 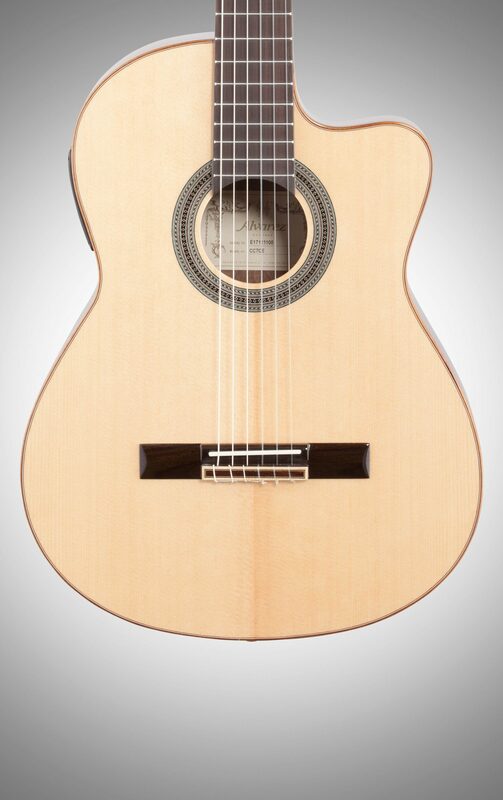 Ramirez and other great luthiers also influenced Alvarez when it came to choosing their scale length. The CDIZ scale length is longer than the standard 650mm (25.6") you will find on many classical guitars. At 662mm (26.06"), this scale length raises the tension a bit, which helps deliver more energy into the soundbox for better response and projection.